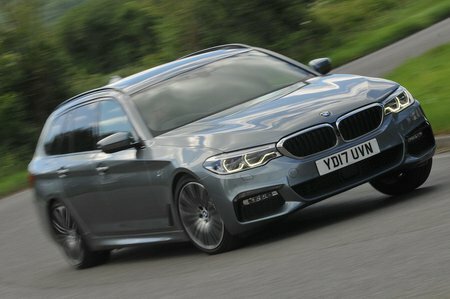 BMW 5 Series 530i SE 5dr Auto 2019 Review | What Car? What Car? will save you at least £5,852, but our approved dealers could save you even more. Entry-level SE trim gives you everything from leather seats and climate control to sat-nav, front and rear parking sensors and LED headlights. Not to mention a long list of advanced safety aids and the practical touches in the boot.